Dr. 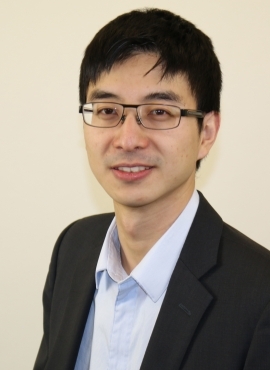 He Wang is an assistant professor in the H. Milton Stewart School of Industrial and Systems Engineering. His research focuses on the interface between machine learning and operations management, where he develops data-driven methods for applications including supply chain management and dynamic pricing. He received his Ph.D. in operations research and his M.S. in transportation from Massachusetts Institute of Technology. He received his B.S. in industrial engineering and math from Tsinghua University in China.